June 4, 2018 | Comments Off on The Lost Letter 99¢ eBook Sale! 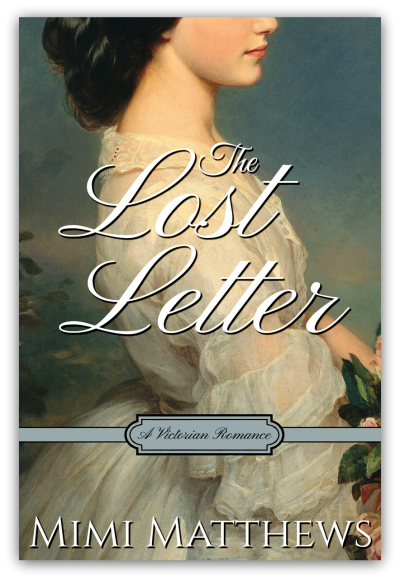 To celebrate next week’s release of The Lost Letter audiobook (coming June 12 from Tantor Media), the eBook version of The Lost Letter is going on sale for only 99¢! 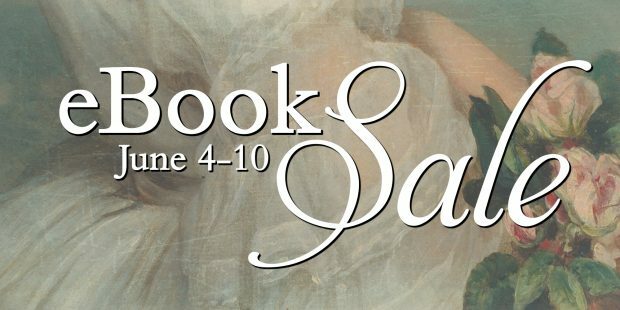 The sale runs from June 4-June 10 at Amazon, Barnes & Noble, iTunes, and Kobo. If you haven’t yet read my debut Victorian romance, I hope you’ll give it a try. You can learn more about it below.